Yesterday our taste buds traveled all the way to Mexico for lunch! 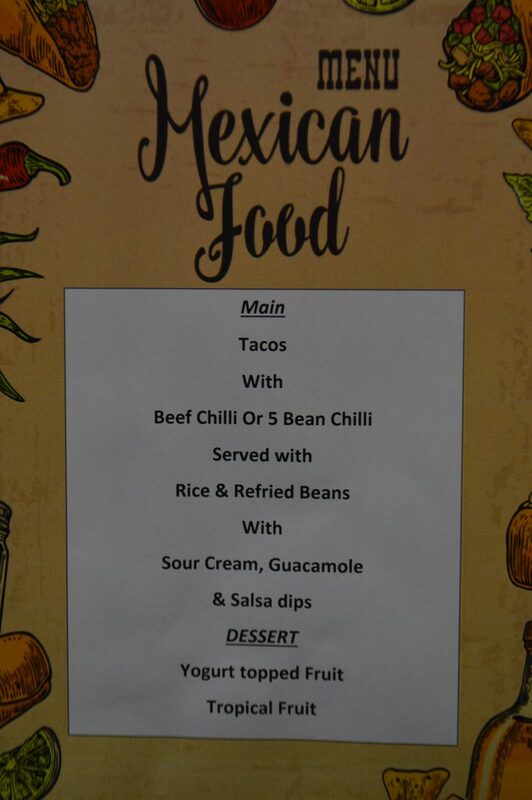 A huge thank you to our caterers Thomas Franks for the delicious ‘taste of Mexican cuisine’ themed lunch. The next themed lunch will be celebrating the Chinese New Year on Tuesday the 5th of February.